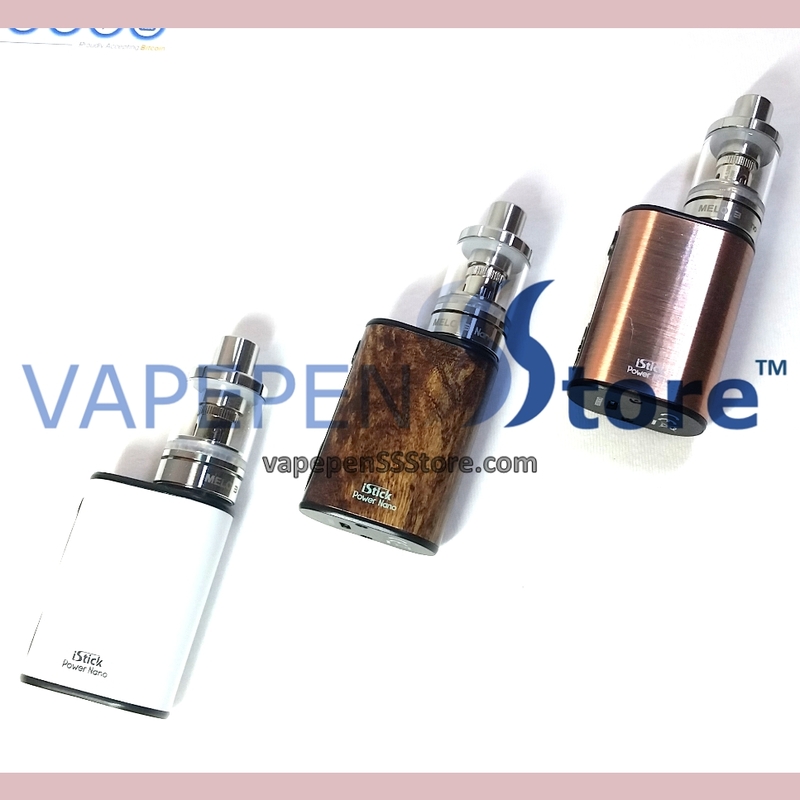 iStick Power Nano with MELO 3 Nano Tank is the perfect combination as an e-juice vaporizer kit. 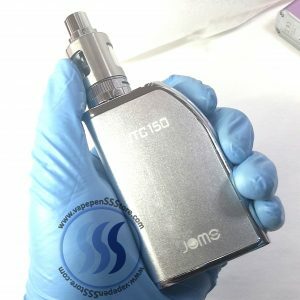 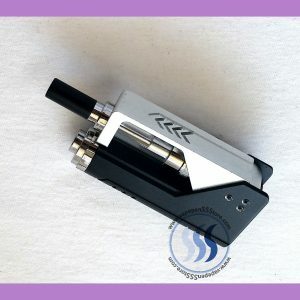 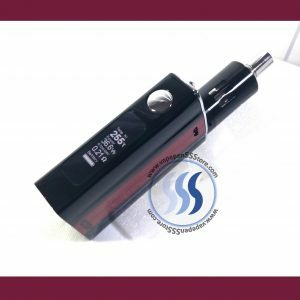 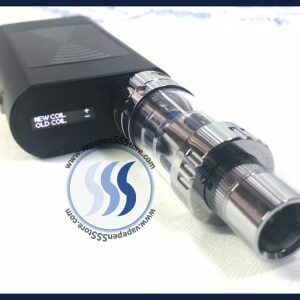 Tiny yet efficient, it delivers a satisfying amount of vapor at 40w plus it provides various output modes for different vape settings (VW/Bypass/Smart /TC (Ni,Ti,SS,TCR) modes). 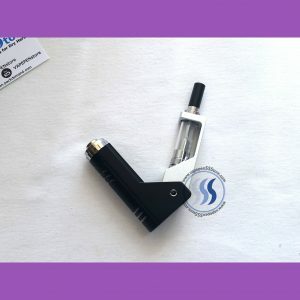 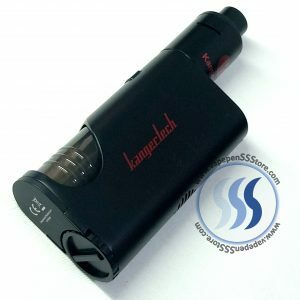 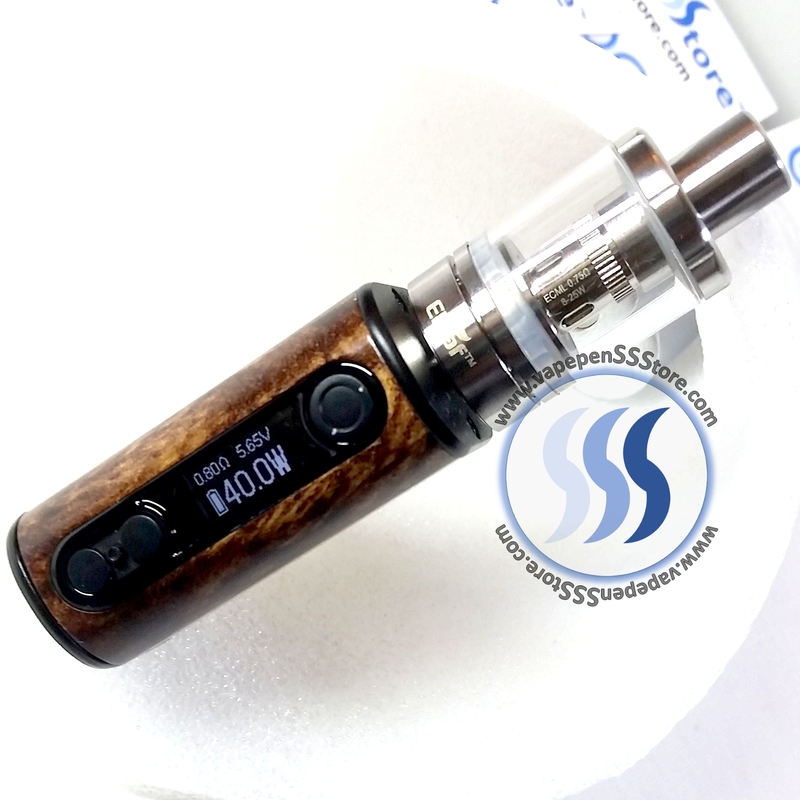 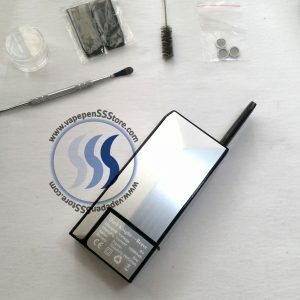 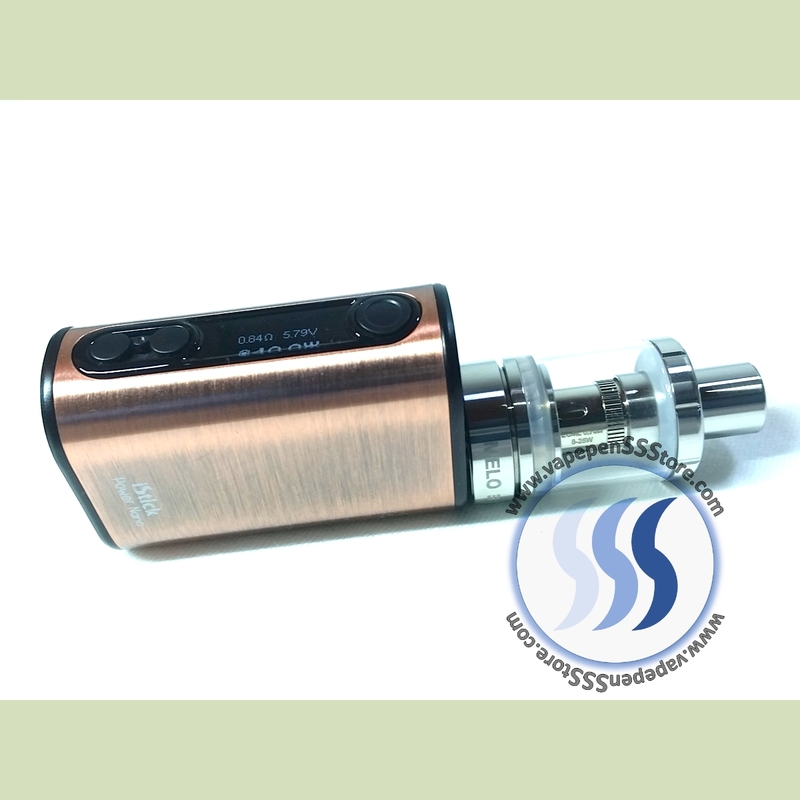 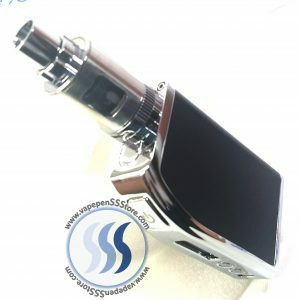 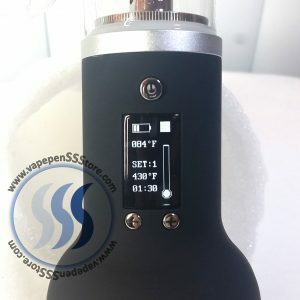 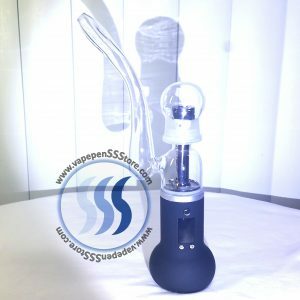 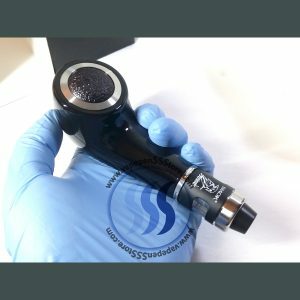 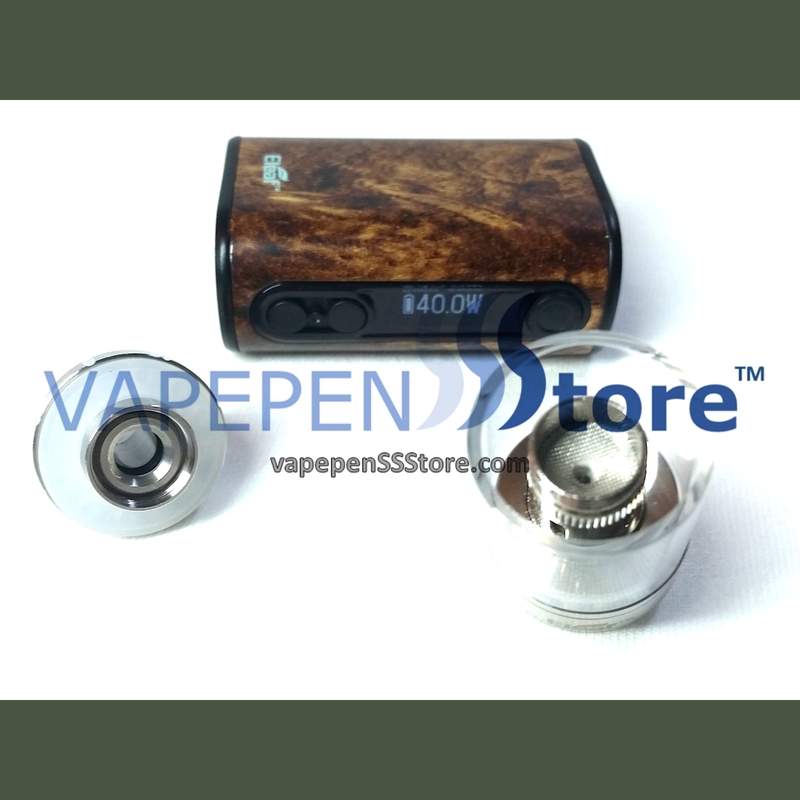 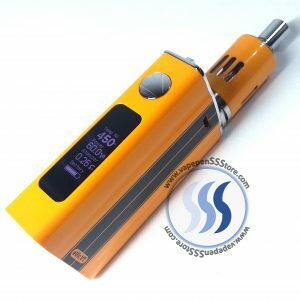 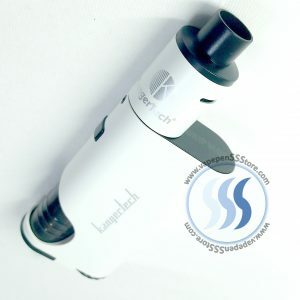 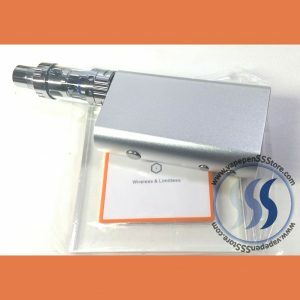 Its kit includes the MELO 3 Nano Tank for easy top fill access fill. 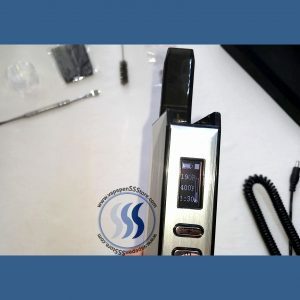 With the new ECML 0.75ohm head, this kit will give you a great vaping experience with smooth flavor in a powerful yet compact vaporizer that is full of features and light. 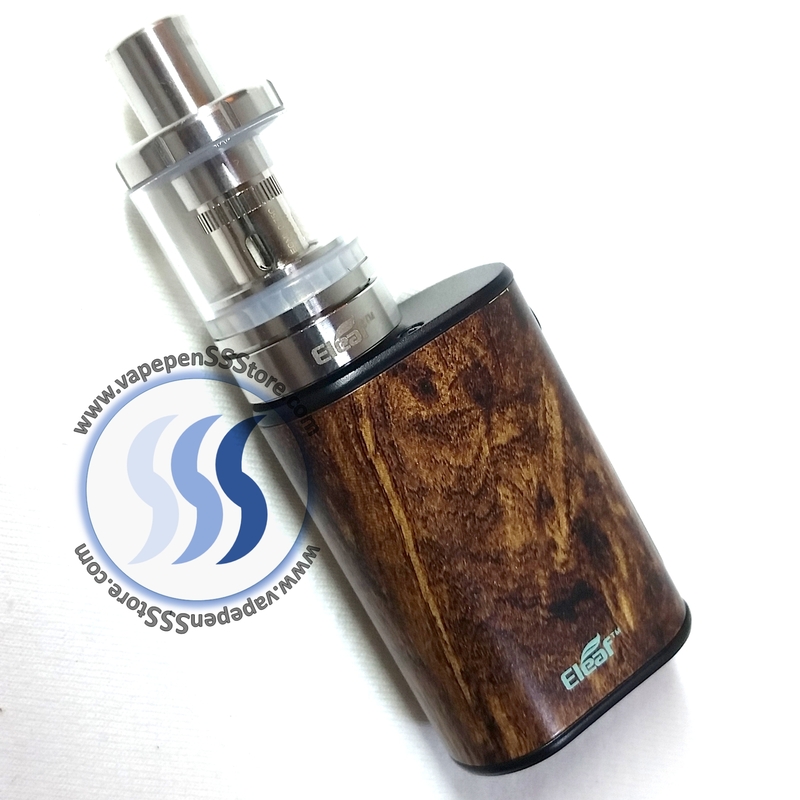 A proven performer by a proven brand; eLeaf.